Weight loss and losing weight are things we think about constantly. You might have the motivation but the will-power isn’t there or vice versa. Why can other people lose weight and keep it off but you cannot? We, that is you and I, need to reframe your thinking to relax, focus and thoroughly enjoy this new experience of weight loss. People wanting to lose excess weight may have done all the weight loss diets and fads only to end up with the yo-yo effect of losing the weight then gaining it all back. This too is another problem in which hypnotherapy can help in an extremely positive way. Conversational (Just having a conversation with me) hypnosis is an easy and effortless way to help you finally lose those unwanted kilo’s and keep them off without having you starve yourself or making you feel like it’s an impossible task. With the help of hypnotherapy, you will not only lose weight but gain a positive, life-changing mentality. A mentality consisting of self-confidence, joy, happiness, and the feeling to finally feel like yourself again. 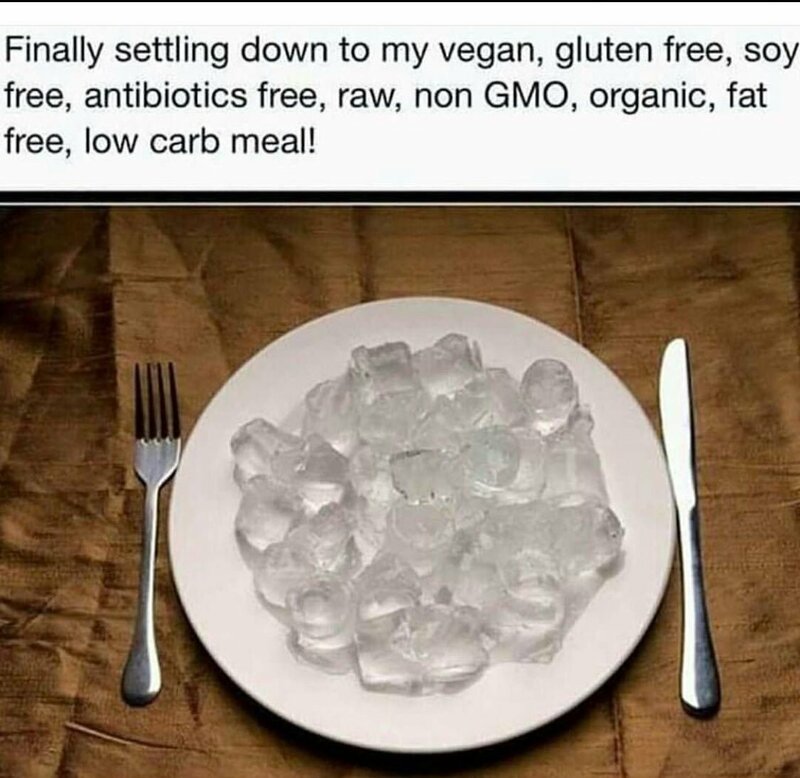 A plate of ice cubes for dinner… Not exactly the meal replacement you were thinking about, is it? 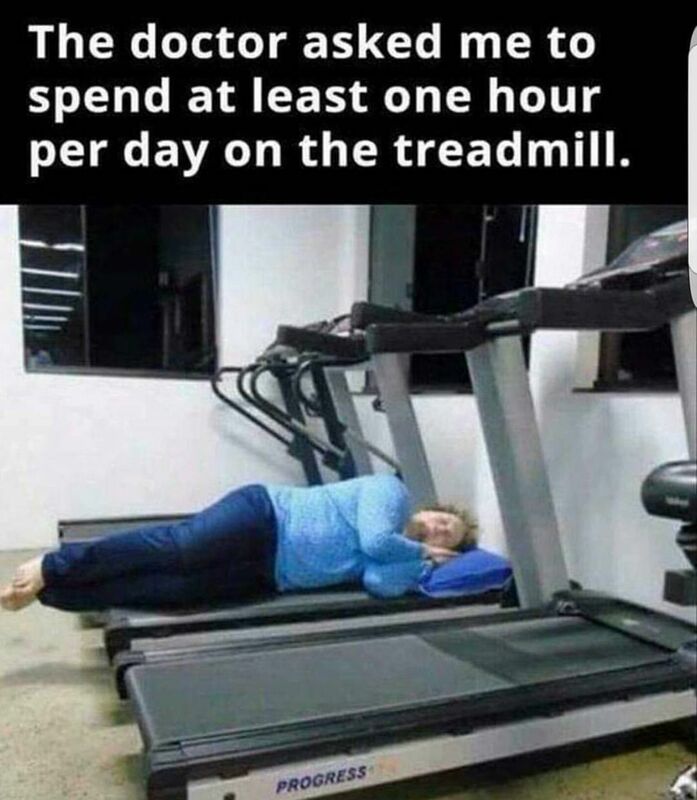 And I’m sure the doctor didn’t mean just sleep on the treadmill for one hour per day. You don’t have to go to such extremes as ice cubes to lose weight because the answer is right here. Hypnotherapy. The last part of that word is therapy, it’s all about helping you and with my help you can lose weight, be slimmer, have more energy, and feel lighter both in mind and body. One of the greatest obstacles to overcome is your mind. Think about when you feel peckish and snack in between meals or have food cravings – that’s right, when you’re sitting there watching TV or Netflix and you just know you have a craving for something. Maybe it’s a certain type of food like chips, salted peanuts or biscuits, or it could be a crave for sugar or salt. Most commonly, it’s anything you can nibble on that gives you comfort. Comfort food that keeps not only your tummy happy, but more so your mind – it’s not called comfort food for nothing! And there we have it, one of the biggest problems is keeping your mind busy and not thinking about snacking on comfort food when you’re relaxing, watching TV or when you’re doing something which doesn’t require food. Easier said than done, right? Wrong. It’s easier than you think. I can help you with snacking on the right types of foods while making you feel EVEN better and more comfortable than when you have your favourite snack (You know what that is….). Something nutritious and healthy CAN make you feel even better because deep down you know that is what you really have to do in order to achieve your goals, yes, your goals, not mine, not anybody else’s, just yours. We all love to indulge in something we know we shouldn’t and by the time we have finished the whole packet we think, maybe I shouldn’t have eaten all that… It would have been so much easier to not have taken that first bite because once you start, it’s hard to stop until you’ve finished. Am I right? What you wish to achieve with weight loss is possible and is easier than you think. I can help you with the weight loss and with the mindset to stop you nibbling, chewing, drinking all the foods and drinks you know are not doing you any good. It’s all about helping you. Get started today on your weight loss journey and go forth and be the envy of all your friends. Better still, lose all the extra weight together with your friends through Hypnotherapy and celebrate together, wouldn’t that be a happier and more positive weight loss story and journey?